Dr. V Rajan completed his MBBS from Barkatullah University, Bhopal, MP and finished his MD Medicine from SSMC, Rewa, MP in 2010. 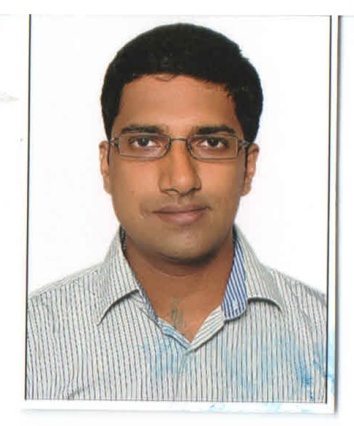 He did his DM in Hepatology from Institute of Liver and Biliary Sciences, New Delhi in 2017 and has joined as an Assistant Professor in the Department of Hepatology. He did a short-term observership at Stanford Medical center, Stanford University, USA under Prof W. Ray Kim. He has gained experience in transplant hepatology, critical care medicine and endoscopic procedures. His area of interest includes, Portal hypertension, ACLF and Viral Hepatitis. APASL 2018, 27th Annual Conference of the Asian Pacific Association of the Study of the Liver “Hepatology the Next Genre” 14-18th March, 2018. New Delhi.